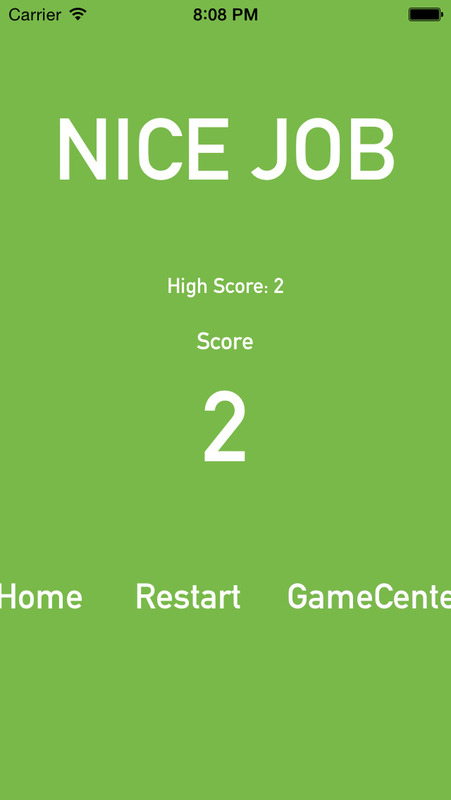 Drop: Tap on the left and right side of the screen to control the ball. 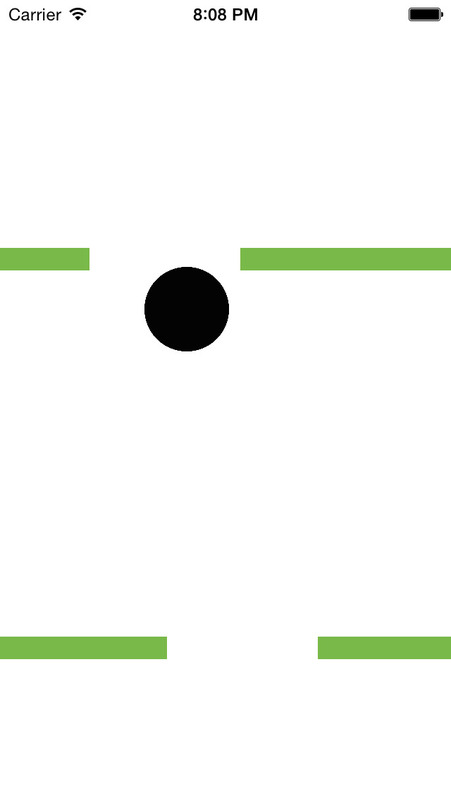 You have to try to let the ball go through the little gad between each platform. You will earn one point whenever you past a platform. This is a team created by two middle school students. Through innovation and determination while balancing their homework they created this app. This is made for anyone and everyone, ages 4 to 104.